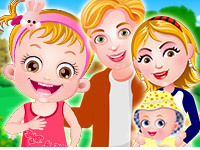 Pou is a free girl game on looif.com. Pou like to play in mud and today he went outside with his friends to play in mud. Now he is dirty. 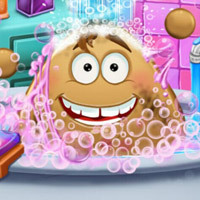 Lets clean him in bathtub with cute toys and colorful bubbles. You need to wash him properly, then change the diaper and lastly try out good outfits for him.